I used this on my lips bare. The applicator is a plastic squeeze tube type. 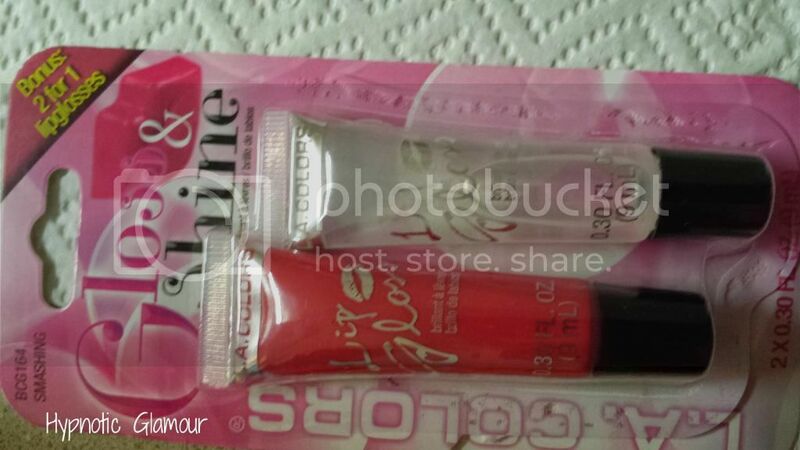 The gloss glides on quite smooth and has a pleasant scent. The gloss is very shiny and moisturizing as well (on the lips at least). When I removed the gloss, it left my lips dry, which I didn't like. Next time, I'll use a primer under this one.